CHF17033 Spacious Character 6 Bedroom Village House with an Outbuilding, Garage and enclosed Landscaped Gardens of 1/4 of an acre located in the centre of a village with shops. 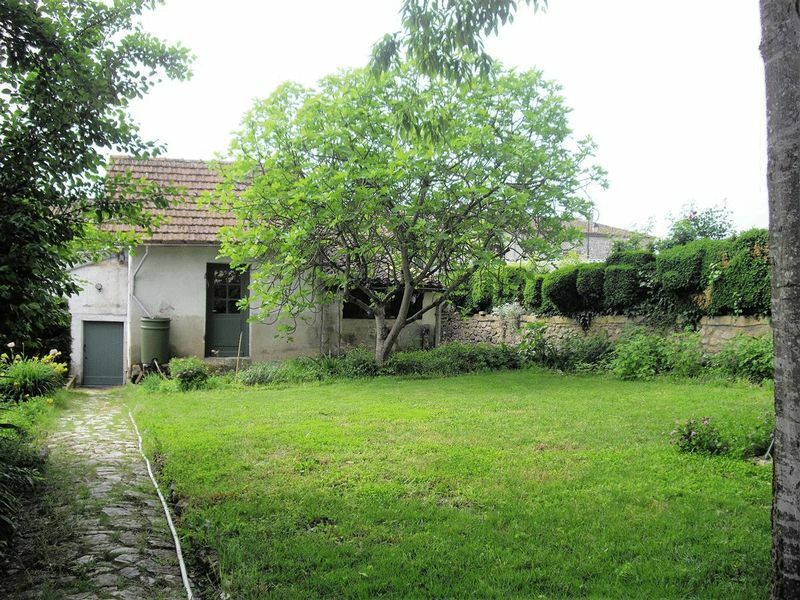 This spacious property offers 300 m² of living space which could easily provide Gite or Chambre d'Hotes potential, the outbuilding could be used as an artists studio or games room and the large garage with loft above could be converted into gite accommodation subject to planing approval. A charming family home with huge potential. Entrance Hall 6.16 m² with tiled floor. 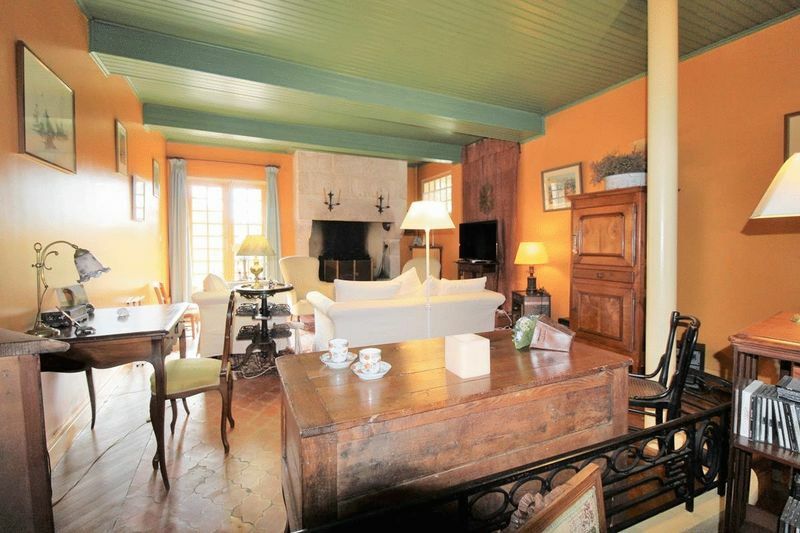 Lounge 50.15 m² with original parquet and antique tiled floor, open fireplace and French windows opening onto the terrace. 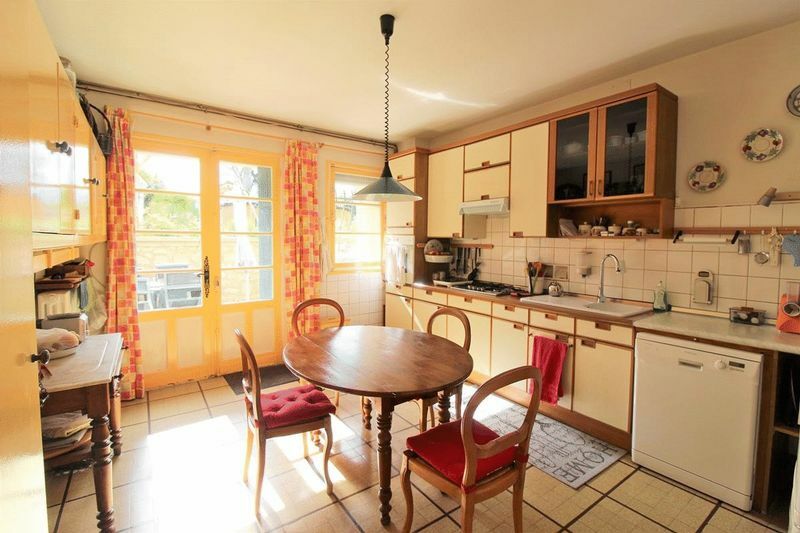 Fitted Fully Equipped Kitchen 17.88 m² with tiled floor and French windows opening onto the terrace. Inner Hallway 4.8 m² with tiled floor giving access to the cloakroom and boiler room. Cloakroom 3.5 m² with wc and wash basin. Boiler Room 6 m² with tiled floor, low temperature boiler (2011 under 10 year warranty). 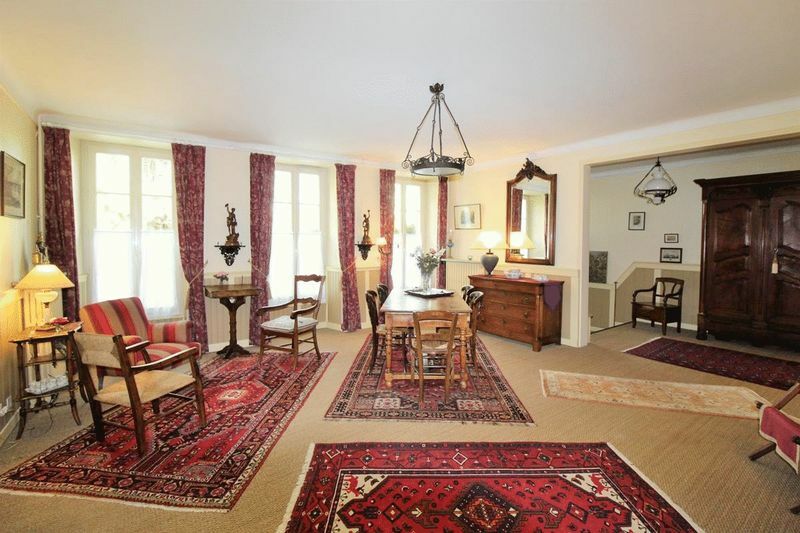 Landing Area 10 m² with original wooden floor. Bedroom (1) 15.75 m² with original wooden floor. Bedroom (2) 16.92 m² with original wooden floor and small closet. Bedroom (3) 16 m² with original wooden floor. Bedroom (4) 16 m² with original wooden floor. 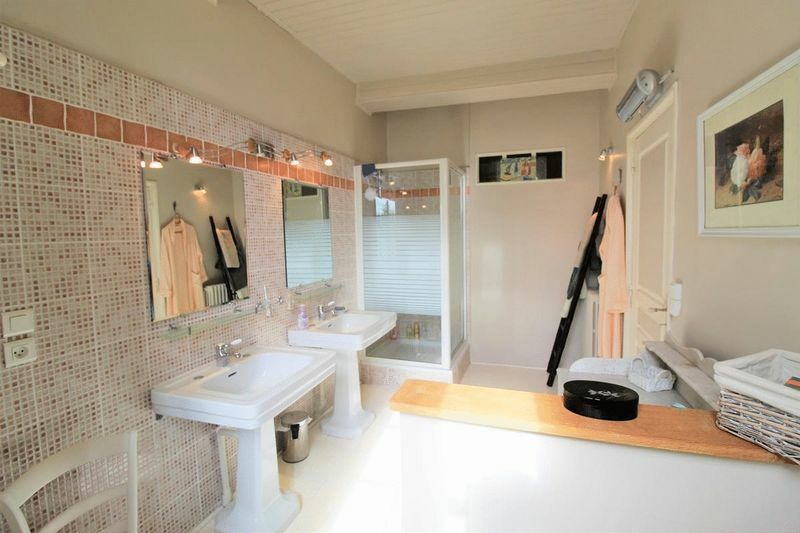 Family Bathroom 5.25 m² with bath, wash basin and wc. Access to the loft from bedroom 1. 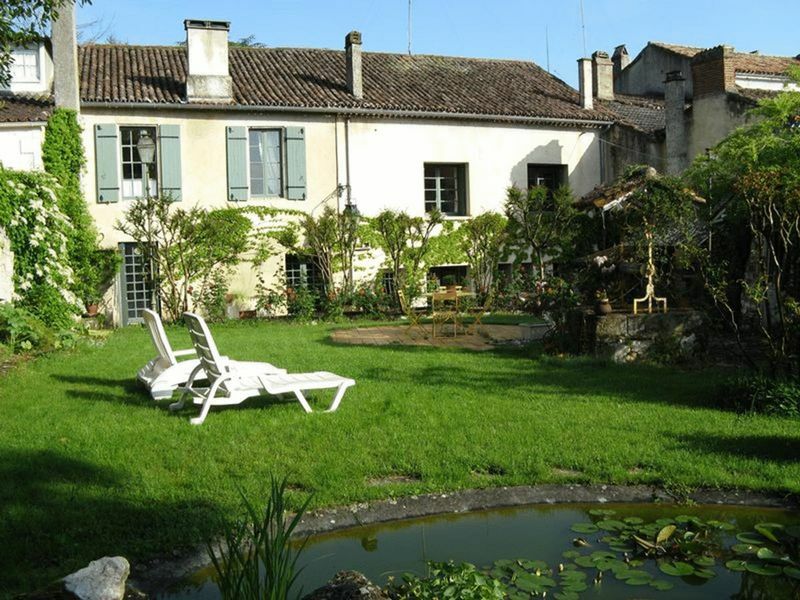 The Second part of the House with communicating door (potential B&B or Gite). Entrance Hall / Kitchen 19 m² with tiled floor and access to the terrace. Hallway 6.7 m² with original wooden floor. 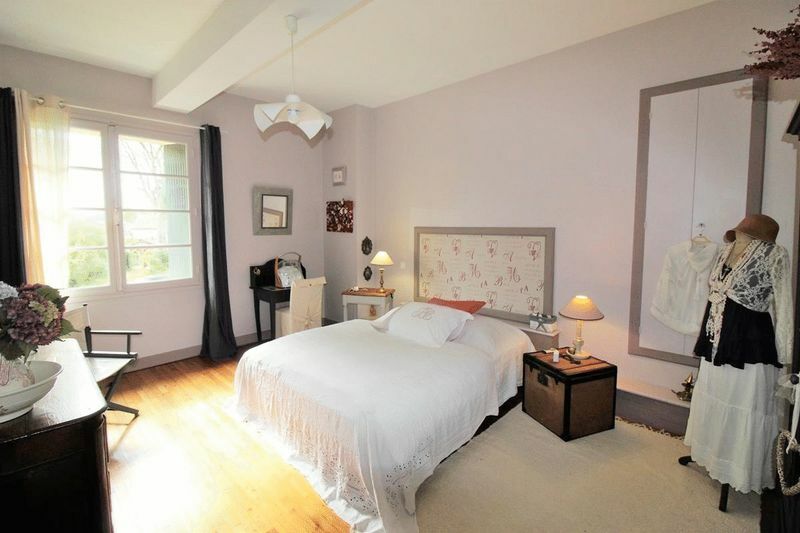 Bedroom (5) 18.48 m² with original wooden floor and en suite shower room 9.45 m². 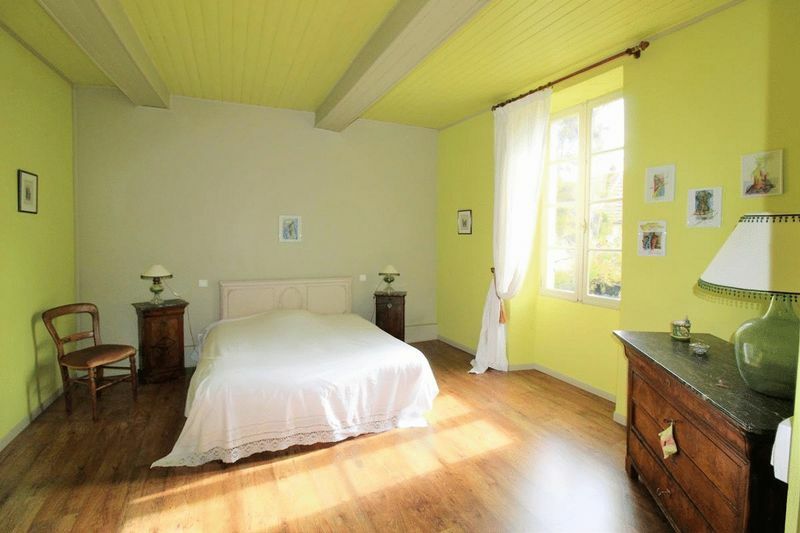 Bedroom (6) 37.7 m² with original wooden floor and en suite shower room (to renovate). 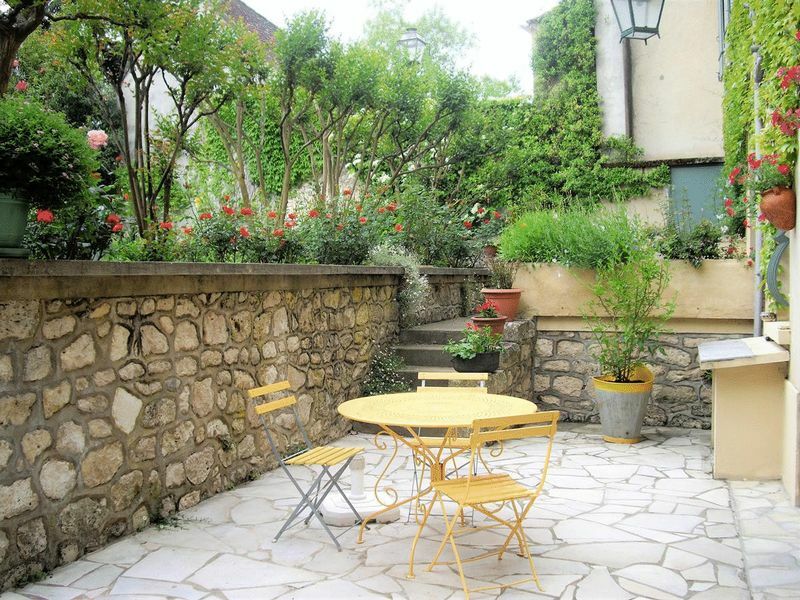 Large Terrace on two levels with access to the landscaped gardens. Large Outbuilding which could be used as a studio or games room. Large Stone built Garage with Loft above and wine cellar which could be converted into a gite cottage subject to planning approval. 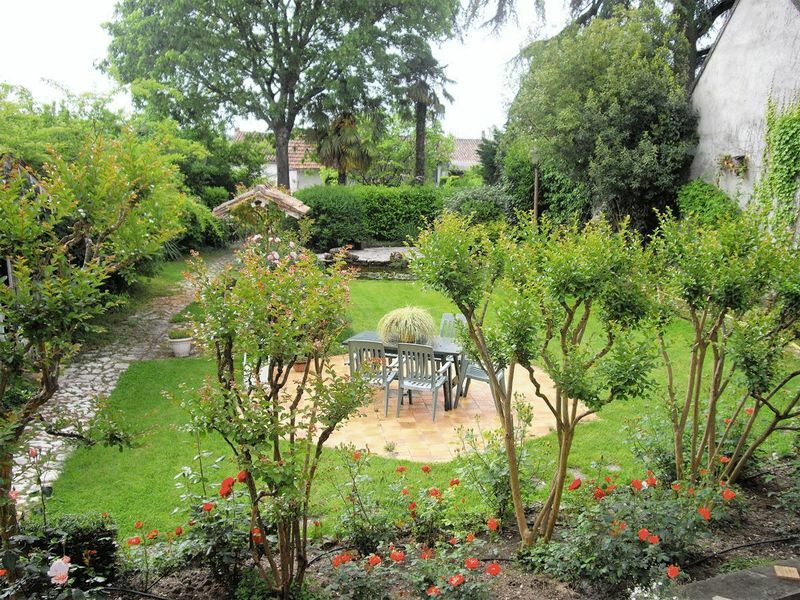 Gardens of 1,087 m² with views.